The DV8 Tactic Single Tote bag holds one ball and has an expandable shoe compartment that holds up to size 11. It has a padded, adjustable shoulder strap and foam ball insert. DV8 offers a 2 year limited manufacturer's warranty. 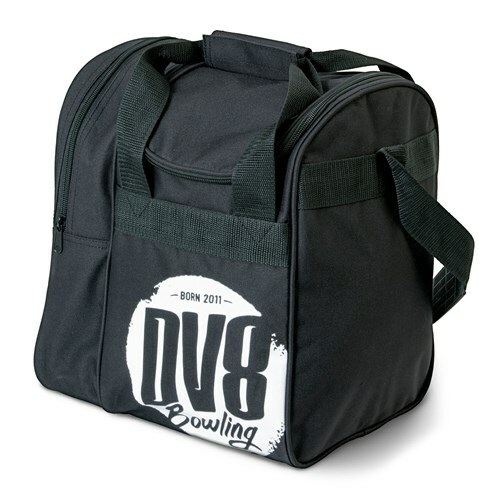 Due to the time it takes to produce the DV8 Tactic Single Tote Black ball it will ship in immediately. We cannot ship this ball outside the United States.